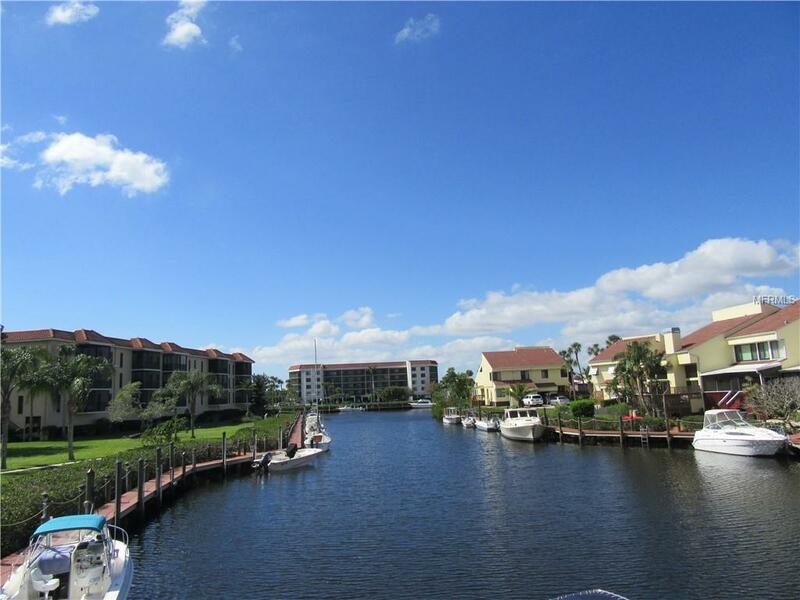 Long canal/sunset view from this 2 bedroom 2+1/2 bath townhouse sold fully furnished / turnkey, minutes from the Peace River in gated Emerald Pointe. Boaters will love the 4,000 of dock space, private launch ramp, trailer and RV storage with short access to the Peace River, Charlotte Harbor, and Gulf of Mexico. Unit features oversized windows, open concept living, screened and open decks, barbeque grill right off kitchen, spacious bedrooms, big closets, full-size washer & dryer, plus 1 car garage with overhead storage. From this home you can walk, bike or boat to downtown, enjoy dining, shopping, weekly outdoor events, craft fairs, car shows, wine and cheese festivals etcits all happening just minutes away in the small city of Punta Gorda. Short distance to Interstate 75-you can be in Fort Myers or Sarasota in less than 1 hour. Amenities include: 3 pools, 5 tennis courts, fitness room, library, seasonal restaurant, pickle ball, bocce courts, putting green, and kayak storage, gated community. Relax and enjoy all that Southwest Florida has to offer.